The original No-Snag Tag offers superior retention, an exclusive self-piercing tip and flexible design that resists snagging on wire or brush. 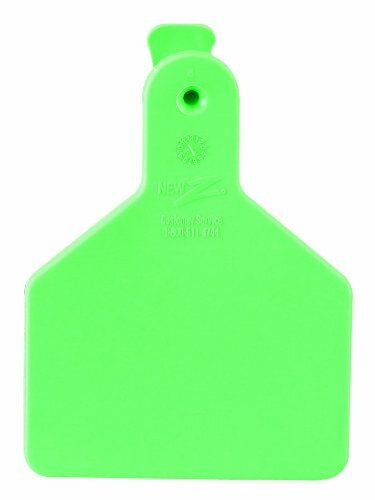 Use with the Z Tags One-Piece Applicator. If you have any questions about this product by Z Tags, contact us by completing and submitting the form below. If you are looking for a specif part number, please include it with your message.